“I have a group of bright students in my class, how do I set work for them that engages them, but doesn’t have the feeling of being ‘extra’?” This was a question posed just recently – and my answer was of course, it is about differentiating the learning experiences in the classroom. My mind jumped immediately to lots of different ‘activities’ this teacher could do in their class. But actually, it has to go beyond the ‘business’ of class, it has to be how you structure the class, your planning, so that this group is engaged not just this once but all the time, and so that the rest are not left behind, or feel that they are missing out! I seldom identify the ‘gifted’ children in my class – though I might occasionally identify those that have extra needs, depending on the need. I work on the premise that all children in my class can learn and will learn if I structure the work in such a way that I give all of them opportunities to show what they can do, and give all of them little successes on the way. I do this by identifying learning styles, as I have explained in a previously blog. I think this first step is vital. It means I set work that meets learning outcomes in a variety of ways. It has been my experience that those that are ‘gifted’ in humanities have high vocabulary and literacy skills, whilst those that often are identified as having a variety of ‘learning difficulties’ are visual, kinaesthetic or interpersonal learners. And I give my students choice, choices about what they do in the class, how much they do and often how they work. I think this is vital in teaching students to become independent learners. Okay you want to know how I do this. Take the mundane activity of essay writing as an example. Often we just set an essay – give them a word limit and say go for it. Sometimes, if we know we have students at different levels of competence in our classes we might give them different word lengths. I do that too – I think that is a great idea. But first of all I give them choice. I let them know the target lengths required to reach a particular curricular requirement, I am very specific here I bring the curriculum into the classroom, and then they chose – this essay might be shorter for one student, because they want to get it right, and then the next essay they might want to make it longer. It is of course in the detail of the essay that the difference really needs to exist. 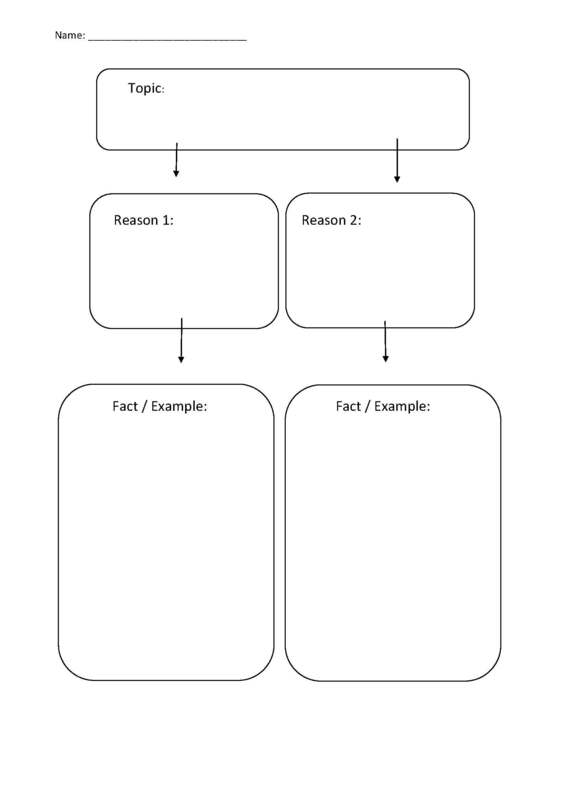 When I do essay writing with my class I give them – right up to Year 10, and sometimes beyond, a graphic organiser. If you wish to write at the top level, my expectations are that you will include 3 paragraphs, and each will include 3 examples, which you have explained in detail. If on the other hand you wish to write a shorter essay, you will include 2 paragraphs and maybe only 2 examples in each. The graphic organisers set the levels and the expectations. I have included an example I have used on the right. This one is for preparing to write a persuasion essay. We workshop the graphic organiser. we workshop the writing of the first example, sometimes in groups, sometimes as a whole class, other times in pairs. This way every child has success. At the end of an extended period of writing we share what we have. For this I love the interactive whiteboard, as it gives us all the opportunity to put up our ideas and share them in a legible way with each other. Our school also uses a learning management system, so there are times, especially when we are at the beginning of an exercise that I will post the examples we have built as a class on that. It means students have access to this at home. At at the end, every child has an essay. And an understanding of how the process works, and an opportunity later in the year to maybe work at a higher level if they have found this process not too onerous and had success here. And the result is that each student in my class is supported, and each student in my class is challenged. And my next task is not written. It may be spoken, drawn, acted, filmed, audio recorded, argued through debate – always multiple ways to show me that you have learned the specified outcomes. 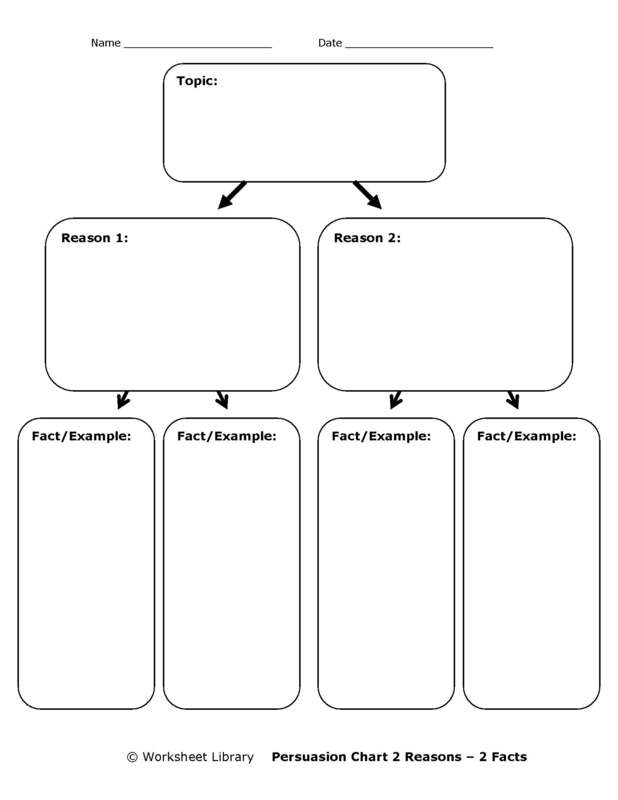 Oh and don’t sweat the graphic organisers, there are hundreds of thousands on the web for all sorts of writing – persuasion, cause and effect, y-chart, KWL’s. 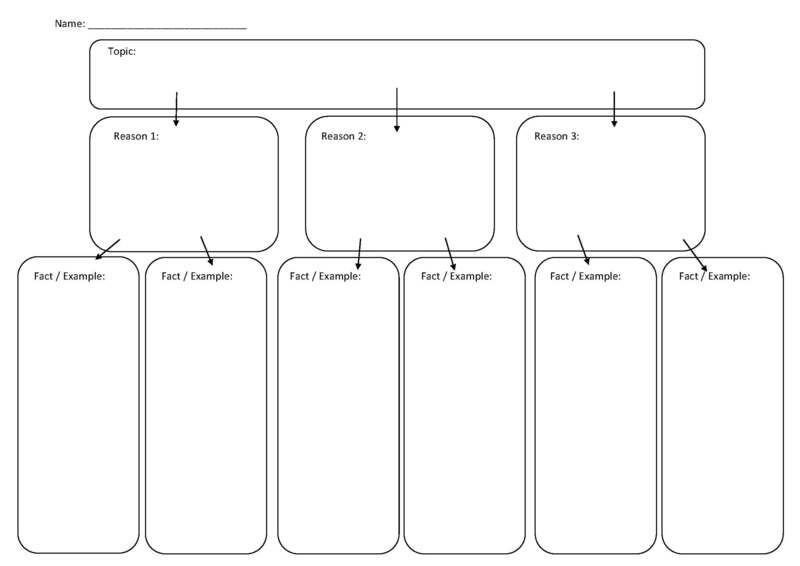 One of my fave websites is the Worksheet Library, which I will draw on and then (as above) adapt as needed. But otherwise, just Google it!